The purpose of this book is to clarify, to tell the truth, and to share my energies with you so that you can begin the transformation of your mind and, therefore, the transformation of your heart and your world. It is in the misteachings that have been associated with my name that much death and pain has been caused and that much guilt and self-recrimination has been expressed. That was not my purpose; that was not my lesson. This story will begin the change. It will not make the change. It will facilitate turning the key in the lock, but you must open the door and walk through it into a new realm that is opened by this information. That is your responsibility. We can only bring you the message, this channel and I. We can only work together to transmit the information, but it is through your actions and your transformation that you will see a change in your world, a change in the subjective world that is manufactured from your beliefs, your thoughts, and your feelings. I talk about the truth of my birth and the truth of my life. I cover some stories that are recounted in the Bible and tell you the true story of those events. I describe some of my personal traits, my human traits, and I define what I am, who I am, and why these things happened. You will be able to understand the truth, and you will begin this reconditioning, this retooling of your mind — of your thoughts and beliefs — on this subject of my life, my meaning, and my purpose, for it is a long process. The time is ripe. The need for a spiritual revolution is here. Submitted by Jenoshea44 on Sun, 01/27/2019 - 15:23. This book was like nothing I had ever read. Having grown up in a Christian only environment, I had a limited and fixed idea of Jesus. In the past few years I have found myself in a journey of sorts rediscovering who I am and who God is and how Jesus fits into the mix. 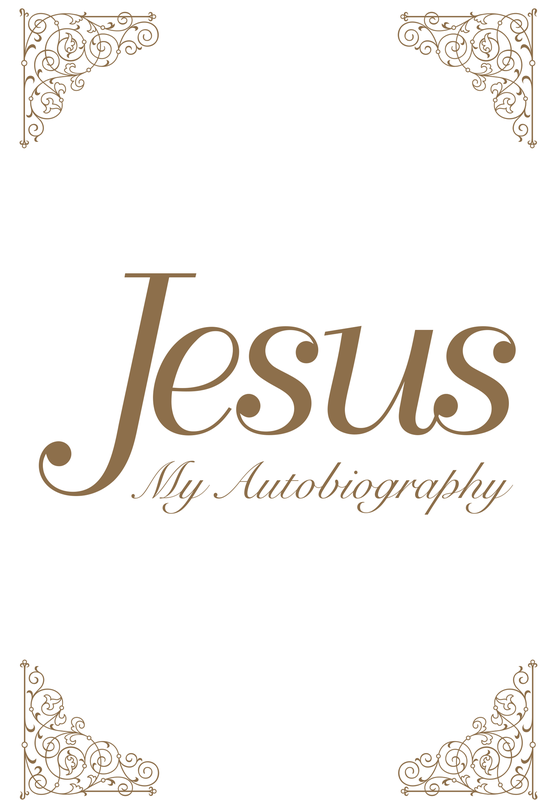 I have relied on alternative books and channelings to listen to and find out for myself that Jesus is my brother and in his words, “You can do these things and more!” I have a new and deeper relationship with Jesus as he shows himself to me in meditation and through channelings of my own now. I am forever grateful to Tina for her teachings on YouTube and through her channeled books of course. Thanks to Light Technology for publishing this very talented person, and for seeing the value of publishing the alternative and this metaphysical-spiritual material!